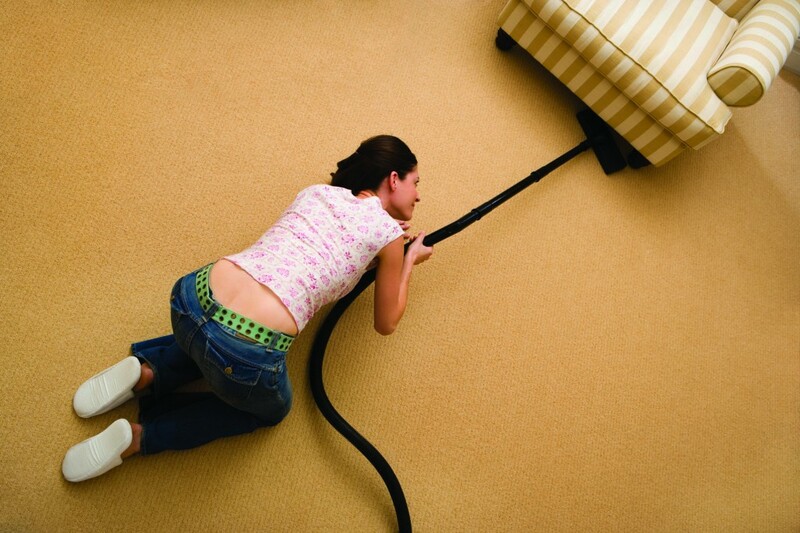 Spring is a time of year when many people resolve to give their homes or apartments a thorough cleaning. 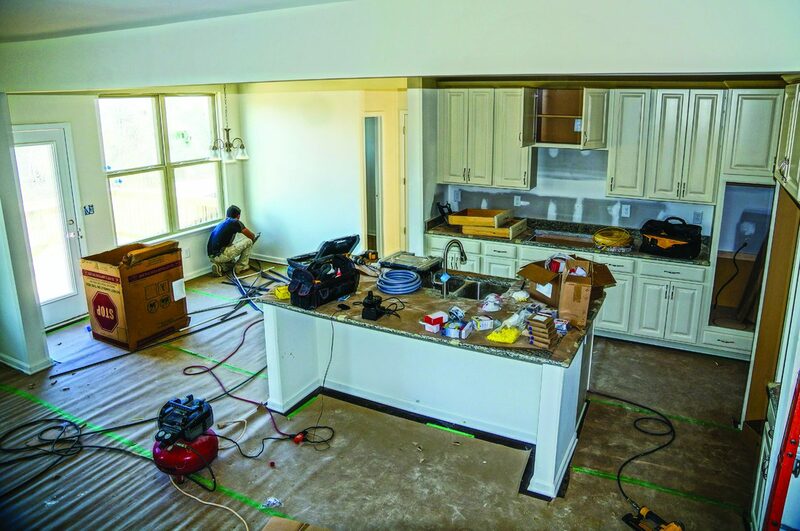 Spring cleaning projects help people revitalize their homes for the warm months ahead, when windows are once again opened, fresh air pervades homes and items that might have accumulated over a dark and dreary winter have become a distant memory. 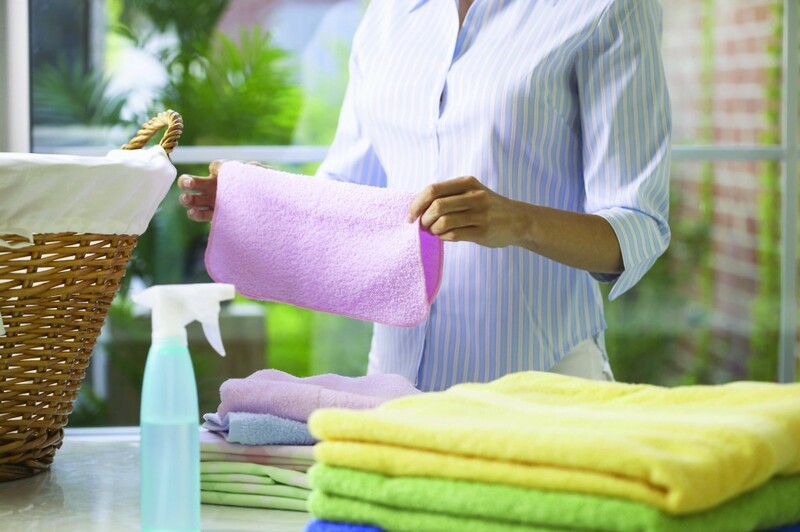 Many families have spring cleaning rituals that allow them to efficiently clean their homes in a single weekend. But it’s just as important for spring cleaners to place as great an emphasis on the environment as they do on efficiency when cleaning a home. Eco-friendly spring cleaning practices produce less waste and rely on less chemicals to rejuvenate a home and get it ready for those seasons when huddling inside under the covers takes a backseat to lounging around the house as fresh air washes into the home. The following are a handful of ways to efficiently clean a home while also protecting the environment. * Clear out the clutter. Clutter is an enemy to homeowners and the environment alike. That’s because addressing clutter is often an inefficient process in which homeowners methodically go through items that have accumulated over the years, individually choosing which items to keep and which items to discard. Clutter can also prove harmful to the environment because rooms filled with clutter tend to collect dust, reducing air quality and leading to more indoor air pollution that can prove harmful to human health. When sifting through clutter in a home, discard those items that have gone ignored for years, as they likely have little or no financial value and it’s safe to assume they serve no practical purpose as well. Once clutter has been cleared out, prevent more of it from accumulating by making a conscious effort to discard items once they no longer serve any practical purpose. This includes old newspapers and magazines, as well as any other items that are likely to sit in a pile or on a shelf for months on end. Preventing the buildup of clutter reduces the amount of time you need to spend spring cleaning next year while also improving indoor air quality. * Use cleaners only when windows are open. Many people get a head start on spring cleaning in late winter, when the weather might have started to warm up but has not yet warmed to the point when windows throughout the home can be opened. Though there’s nothing wrong with starting early, avoid using cleaning products on days when you can’t open the windows. 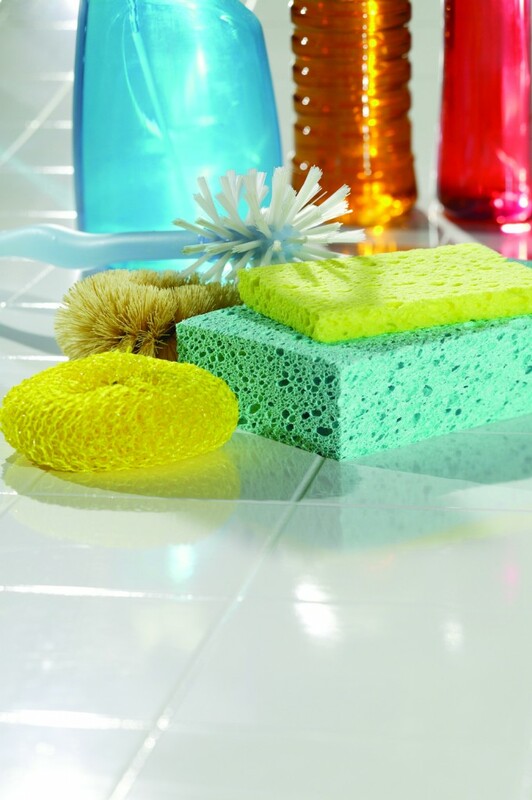 Many cleaning products contain ample or even just trace amounts of chemicals that can compromise indoor air quality and may exacerbate existing medical conditions like respiratory ailments. When using cleaning products, try to do so only when the windows are open and fresh air can enter the home. * Ensure appliances are working at peak efficiency. Spring cleaning is a great time to inspect appliances to make sure they are operating efficiently. Clean or replace filters on window air conditioning units. Dusty or dirty filters will force the air conditioner to work harder and use more energy to cool a room. In addition, dirty or dusty filters make units less efficient, which means rooms won’t cool as quickly on those scorching summer afternoons. 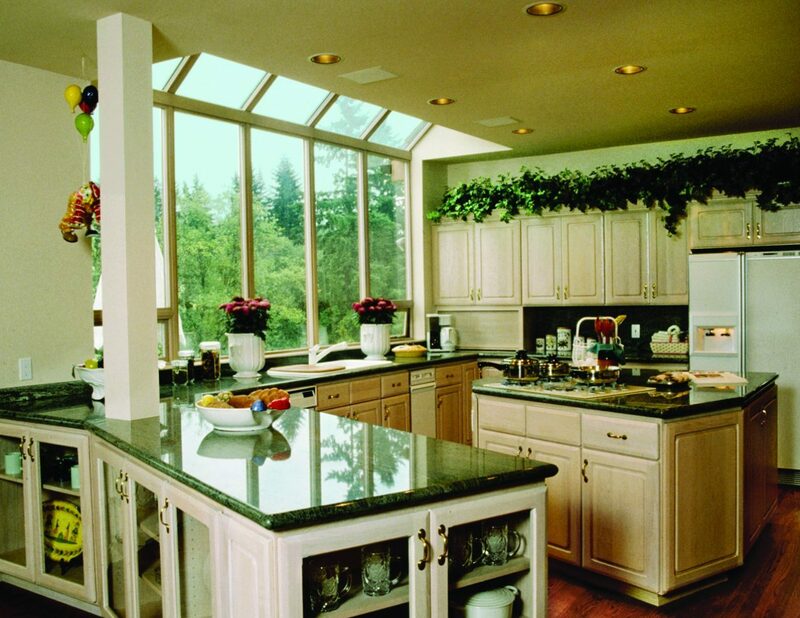 Appliances forced to work harder also cost more money, and those costs can be considerable. When checking appliances, be sure to check the refrigerator as well. Refrigerators are plugged in all day long, and those that are not operating at peak efficiency can cost you a lot of money in the long run. Periodically clean the coils on the back of your refrigerator so it can operate more efficiently, saving energy and money. Vacuum cleaners should also be inspected before each use to make sure reels are not covered in hair, which can make it nearly impossible for the machine to collect dirt and dust from the floors. * Use reusable cloths. Another way to turn spring cleaning into a more eco-friendly affair is to forgo using paper towels in favor of reusable cloths. Reusable wash cloths can be just as effective at wiping down counters as paper towels, which require more and more trees to be cut down and eventually end up in landfills. If you are feeling especially eco-friendly, you can go the extra mile and create your own reusable cleaning cloths out of old clothes or linens, saving you money and making use of items that might otherwise have been headed straight for a landfill. 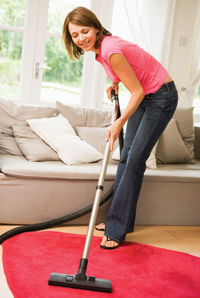 Spring cleaning can rejuvenate a home after a long winter. 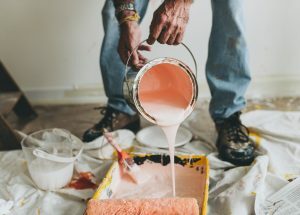 Emphasizing eco-friendly techniques when cleaning can ensure your home’s revival is as beneficial to the environment as it is to the home’s inhabitants.